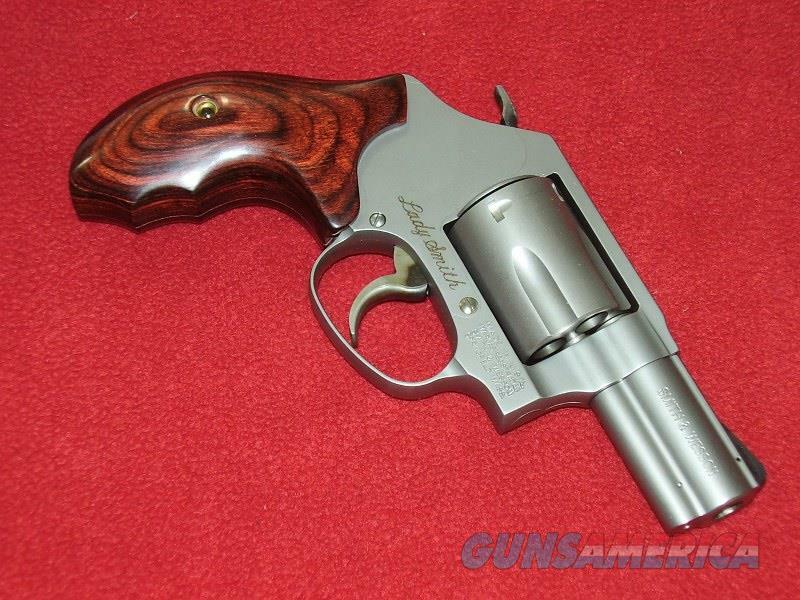 Description: Brand new S&W 60-14 Ladysmith Revolver (.357 Mag.). This 5 shot stainless steel wheel gun has a 2-1/4” barrel and laminate wood stocks. Comes with the manual and gun lock.